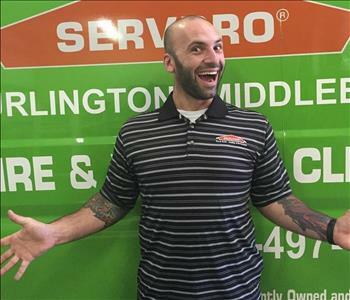 Here at the SERVPRO of Burlington/ Middlebury, we understand that the most important investment that you can make is in your home or your business. Our team of caring technicians are here with you every step of the way when things take a turn for the worse in catastrophic events in these investments. Our compassionate teams will work with your side by side with your insurance company to make sure that your home or business are returned to you "Like it never even happened". 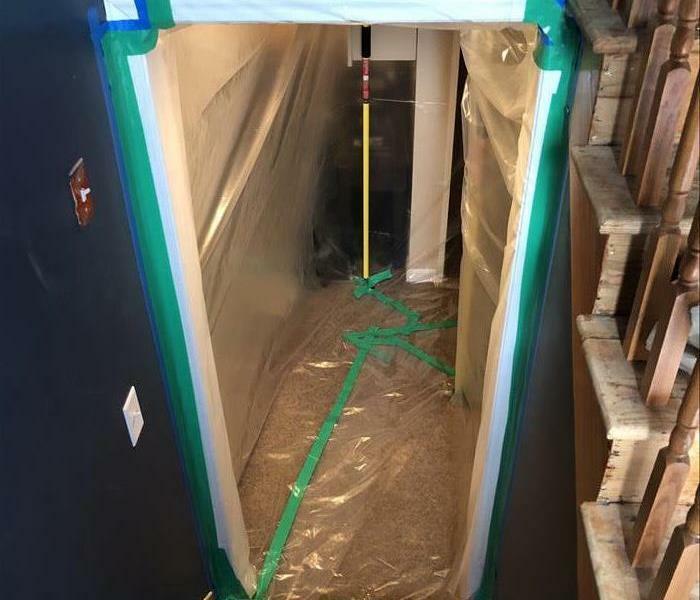 With crews certified by the IICRC in Water, Fire, Mold, Biohazard, Odor Control and Carpet Cleaning, we are ready for whatever takes place in a home after a loss. Our teams operate 24 hours a day, 7 days a week because we know that the times that you need us, aren't always compliant with the "business hours" in a day. We are all specifically trained to mitigate problems that arise in a home or business that owners feel overwhelmed with. Finally, the one thing that makes us stand out from other companies is our genuine commitment to help people. Our company takes pride in not only selecting the very best to join our teams, but to find caring and compassionate people to make sure that our customers feel comfortable with the process of restoring their property to its original state. 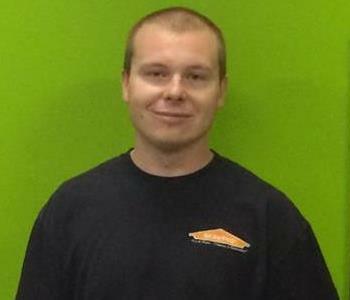 If you have issues in your home or business here in Vermont, and you need a helping hand, SERVPRO of Burlington/ Middlebury is only a phone call away.